How to hide friend list on Facebook timeline: Socializing has become a part and parcel of our live. Today, most of the people are on Facebook. But having a Facebook account is not an easy job. PRIVACY is the most important issue to be concerned about. You want certain things to be limited to certain people but cannot do so . One of the issue is to hide your friend list on Facebook timeline. Now, Facebook has granted open interface to customize your complete privacy settings. A user has full control over his status, profile, albums, photos and many more things. Now, you can even hide your particular status to a single person or a group of people. Likewise, you can also hide friend list on Facebook timeline. No one can see your friend list except the mutual friends. The procedure is very simple. You just need to follow a couple of steps and you are done. 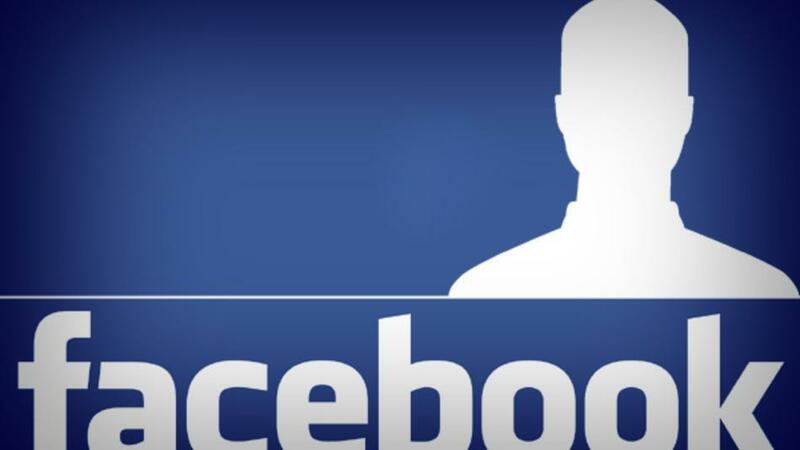 So, here is a step by step tutorial to hide friend list on Facebook timeline. There has been complains that when you keep your friend list open, many people start adding your friends blindly. Then seeing you as mutual friend, the other friend accepts the friend request. It becomes embarrassing when the other friend is your female friend. She complains you that a mutual friend of yours has sent her friend request. So, its better to hide your friend list on Facebook timeline. Now, go to your Facebook timeline. Now, at friends list page click on the edit menu. (It is like a pencil icon on your right). Then, click on “Edit Privacy” option. A new window will appear on your screen. There is a option “Who can see your friend list?”. Click on it and choose “Only me”. Now, press enter and you are done. No one can see your friends list. Just the mutual friends will be visible to the other person. Previous articleHow to run psp games on android with ppsspp | psp emulator.